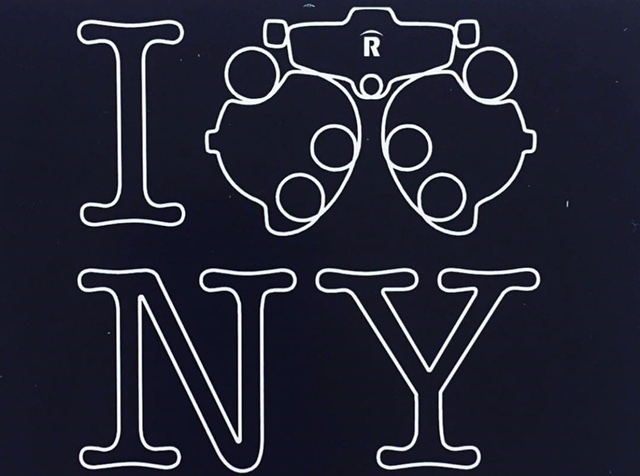 158 Canal St, New York NY 10013 | Between Bowery and Elizabeth St. It is normal for a child's eyes to not always track together for first 6-8 weeks. Please contact 911 for emergencies. We are proud to be a Transitions Level 4 Star Partner. 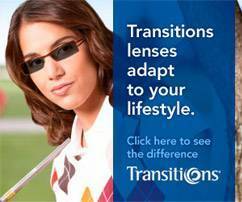 Learn more about Transitions lenses now.